The Environment and Energy Working Group of the G7 Global Task Force is a consensus-based coalition of over 40 civil society organizations from G7 nations and other countries that has come together to deliver input from civil society throughout Canada’s G7 presidency. The working group has convened monthly calls throughout the year and met face-to-face in January and May, 2018. We delivered a series of recommendations in advance of the Charlevoix Leaders’ Summit. The working group is convened by Climate Action Network Canada, one of two co-hosts of the 2018 C7 Summit. 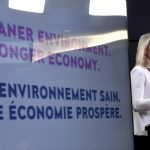 As Ministers of 7 of the wold’s wealthiest industrialized nations prepare to meet in Halifax, Nova Scotia this week to discuss environment, energy and oceans priorities, civil society has once again come together under the Environment and Energy Working Group to highlight key issues requiring Ministers’ attention. In this document we outline priority areas for the G7 Ministers on how they will respond to the global threats associated with climate change, while creating sustainable economic and social opportunities to reduce inequalities, protect oceans, reduce plastics pollution, increase resilience and promote the inclusive empowerment of women and girls around the world. For these meetings to be a success, Ministers will have to lay out an ambitious plan to implement the commitments agreed at previous leaders’ summits along those agreed at the Charlevoix Summit. In June 2018, G7 Heads of States agreed to the collective implementation of the Charlevoix Blueprint for Healthy Oceans and Resilient Coastal Communities, the G7 Ocean Plastics Charter, and several commitments related to climate change, oceans protection and coastal resilience, and just transition away from fossil fuel dependence. Ministers must clarify how they will work with partners such as Indigenous Communities, civil society, local governments and the private sector in the implementation of these objectives. 2018 will be a crucial year for the global community to demonstrate its determination to limit the increase in global temperature to well below 2°C above pre-industrial levels and step-up efforts to limit the temperature increase to 1.5°C. The G7 must send the right signals in order to anchor the implementation of the Paris Agreement and to ensure the integration of economic, social, and environmental dimensions of sustainable development with the aim of achieving decarbonization of the global economy by 2050 while leaving no one behind and creating the right opportunities for all people around the globe. We expect ministers to acknowledge that climate change is the biggest public health threat of our time – and that tackling climate change may be our greatest health opportunity. Canada, France, Germany, Italy, Japan, the United Kingdom and the European Union confirmed in Charlevoix their commitment to fully implement the Paris Agreement. Ministers must send the right signals in September to ensure the adoption of the Paris Agreement Work Programme at COP24 and ensure the success of ambition-raising conversations at the political phase of the Talanoa Dialogue. We welcome and appreciate Regional Talanoa Dialogues taking place around the World and request G7 Ministers to support these solution-oriented conversations in 2018 and into the future. In line with the long term goals to limit average temperature increase to well below 2°C and to pursue efforts to limit temperature increase to 1.5°C, Ministers must accelerate the transformation of their countries’ energy sectors to move towards complete decarbonization by 2050 and specify an ambitious agenda on just transition that is inclusive, gender-balanced, youth-oriented, Indigenous-led, and acknowledges the economic and health benefits of clean technology and energy efficiency. Taking note of the UNEP Emissions Gap Report, and acknowledging that countries can’t act alone in the fight against climate change, the G7 Ministers must affirm their collective intention to increase efforts to close the emission gap, deliver long-term strategies, and support the poorest and most vulnerable, with a specific focus on women, girls, and Indigenous communities as they adapt to the impacts of climate change. G7 Ministers must welcome with appreciation and endorse the publication of the IPCC Special Report on 1.5°C and promote and support the inclusion of the findings of the Report in national climate plans. 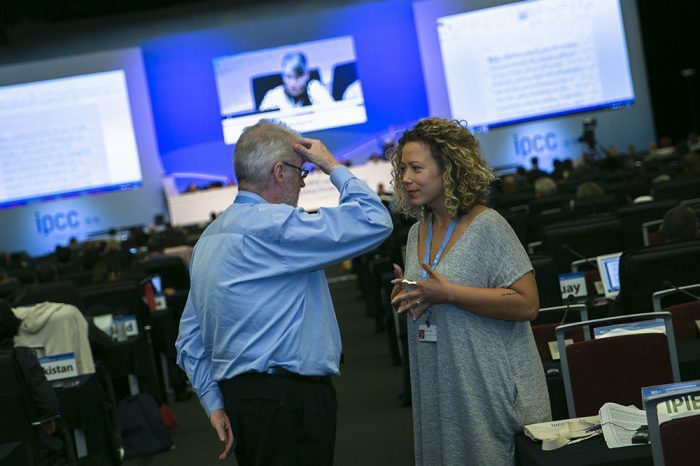 G7 Ministers must welcome the progress of other IPCC Reports on Oceans and Lands due to be released in 2019. We ask G7 Ministers to acknowledge with appreciation the work completed at the 2018 IPCC Cities and Climate Change Science Conference in Montreal and the statement: Science We need for the Cities We Want: Working together to implement the global research and action agenda on cities and climate change. Understanding the need to transition to a sustainable, zero carbon global economy, in line with the Paris Agreement and the Sustainable Development Goals, Ministers must affirm their intention to work progressively towards the shifting of global financial flows, and to support enabling environments and financial tools to accelerate private finance flows. This meeting in Halifax must serve as an opportunity to call upon Multilateral Development Banks (MDBs) and other financial institutions to increase sustainable investments that promote resilience and are aligned with the goals of the Paris Agreement. The G7 must urge MDBs to work collectively towards a joint climate action plan, to integrate climate-related scenarios in their long-term planning and asset allocation decisions, and urge MDBs and the private sector to improve transparency in the report of climate-related investments. G7 Ministers must commit to promoting the implementation of the recommendations of the Financial Stability Board’s Task Force on Climate-related Financial Disclosures and request France, as the next G7 President, to organize a roundtable in 2019 to discuss possible ways to make progress on this. This would present an opportunity to jointly work towards nationally appropriate practices and regulations that ensure a global market that is properly informed about the financial implications of climate risks and low carbon opportunities, to ensure the most productive and strategic allocation of capital. The G7 Ministers must use this opportunity to reaffirm their commitment to mobilize USD $100 billion from public and private sources by 2020 and replenish the Green Climate Fund to ensure the implementation of the Paris Agreement, aiming to achieve a balance between mitigation and adaptation financing, with a specific focus on gender-sensitive adaptation finance to help the poorest and most vulnerable people withstand the impacts of climate change. We note G7 Leaders in Charlevoix recognized the particular need of support for Small Island Development States and Least Developed Countries. We point out that insurance alone will not be sufficient to respond to climate change impacts and slow onset climate-related events, and encourage G7 countries to develop policy frameworks and guidance to ensure that new and innovative financing instruments are pursued as part of an integrated and comprehensive approach, include a clear focus on the development impact reached or projected to be reached, and do not divert or disincentivise investment in disaster risk reduction and climate change adaptation, but represent additional resources. Just as financial flows must be mobilized to support the implementation of the Sustainable Development Goals and the Paris Agreement, financial flows that support fossil fuels must be phased out. Fossil fuel subsidies commitments were absent from the G7 Summit in Charlevoix. 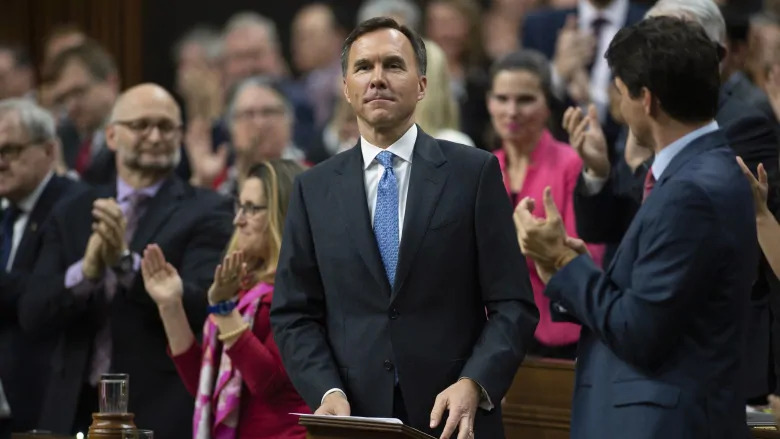 In Halifax, the G7 Ministers must ensure the efficacy of sustainable investments by discontinuing unsustainable investments. Following their commitment to phase out fossil fuel subsidies by 2025, G7 Ministers must present a detailed roadmap on how G7 members intend to meet this commitment and accelerate phase-out timelines. 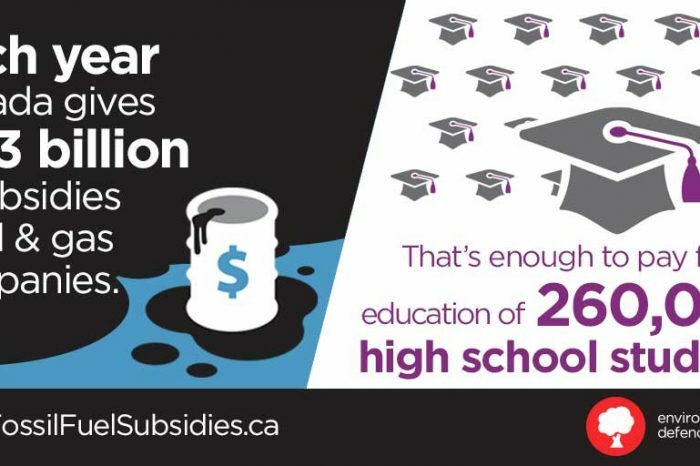 Ministers should welcome with appreciation Canada’s entry into a peer review of its fossil fuel subsidies with Argentina under the G20 process. The G7 must recognize the need for the fossil fuel industry to contribute to global decarbonization efforts by all industries. We encourage the exchange of experiences from G7 countries and a concrete follow-up between Canada and France to secure outcomes on this in the coming year. We welcome the G7 Oceans Plastic Charter while noting that 5 of 7 countries agreed to it. While this represents an important way forward, we request that Ministers ensure the Charter is implemented nationally. 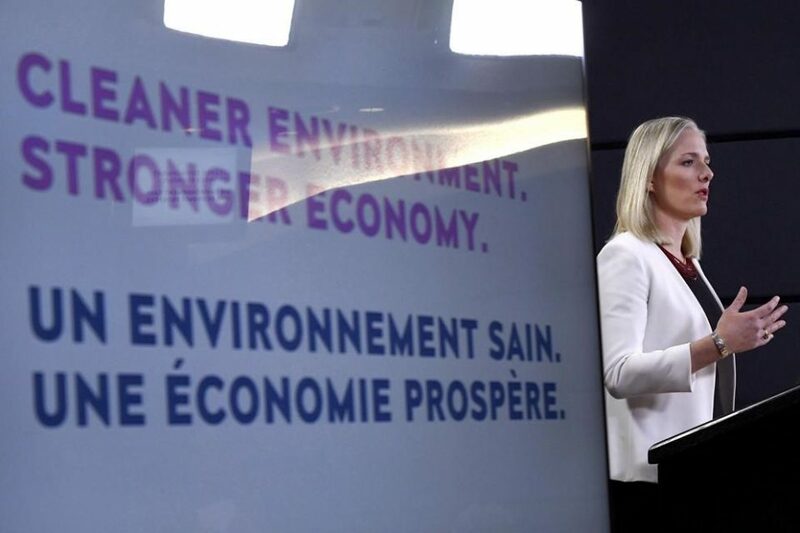 Ministers must continue to share best practices regarding reduction of plastic pollution with a focus on ensuring G7 countries that agreed to this Charter develop nationally binding strategies with more ambitious targets than those agreed in Charlevoix. The G7 must recognize the role of communities in fighting marine litter and acknowledge the need to enhance support to those communities by building waste management capacity, using circular economy strategies, as well as recycling and removing debris as a way to reduce ecological and climate impacts from plastic. The G7 must acknowledge human dependence on marine ecosystem services and the risk of losing marine and coastal ecosystems, biodiversity, and the ecosystem services provided by our oceans in the Arctic and tropical regions. Ministers must also note with concern the climate change alteration to the physical, chemical and biological properties of the world’s oceans and the increase of risks and irreversible shifts induced by further warming of the oceans by 1°C or 2°C, including ocean acidification due to increased concentrations of carbon dioxide. Canada should encourage G7 countries to continue the exchange of experiences, as a way to enhance domestic action, science, and communication, and promote immediate action to slow the rate of near-term warming globally and in sensitive regions such as the Arctic, by cutting emissions of short-lived climate pollutants like black carbon. The G7 must acknowledge with appreciation the progress of the upcoming IPCC Special Report on the Oceans and Cryosphere in a Changing Climate, and encourage participation of Indigenous communities to provide input. We were encouraged to see reference of just transition for the first time in a G7 Communiqué at the Leaders’ Summit in Charlevoix. It’s now time to move to action, and Ministers are well positioned to lead considering important moments where just transition will be discussed such as the Global Climate Action Summit in California and at COP24 in Poland. G7 ministers must affirm their intention to make just transition a permanent agenda item of the G7 Energy, Environment and Oceans Ministers after 2018. We look to G7 ministers to deliver ambitious outcomes on this topic in 2018 and request France to continue leading these discussions forward, ensuring the participation of relevant partners from Indigenous communities, local governments, industry, civil society, and the private sector. Decarbonization strategies are only possible using multilevel governance approaches. Canada has a powerful opportunity to pull together the threads of just transition and mounting climate action in 2018 and work toward the adoption of a comprehensive just transition framework that puts workers and communities at the forefront of action to decarbonize economies. G7 Ministers should encourage members to join the Powering Past Coal Alliance, implement the Kigali Amendment to the Montreal Protocol, and form partnerships with health-focused organizations to calculate and communicate the illness, lives, and health care dollars saved via reductions in air pollution and mercury associated with coal and short-lived climate pollutants (SLCP) phase-out, as well as further work to create the necessary political will and the market signals for coal and SLCP phase-out in a sustainable and economically inclusive manner. Shaping the future: a new vision for civil society and the G7 (Outcomes of the 2018 C7).